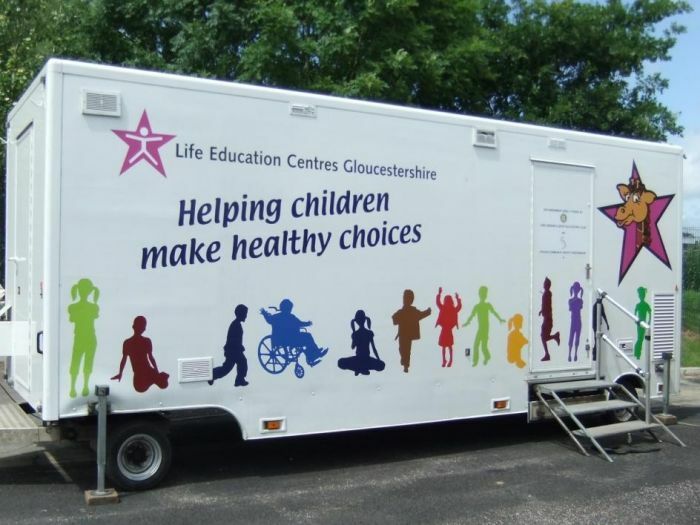 We have been visiting schools across the whole of Gloucestershire for well over fifteen years and have become an integral part of many schools' PSHE and drug education schemes of work. We also travel across the border and visit schools in Swindon and Herefordshire. We currently have two mobile classrooms and two educators. Between us we provide sessions for pupils from Nursery to Y6 as well as INSET sessions for staff on a range of related health and wellbeing issues. The Gloucestershire educator team consists of two educators: Julie and Anita.